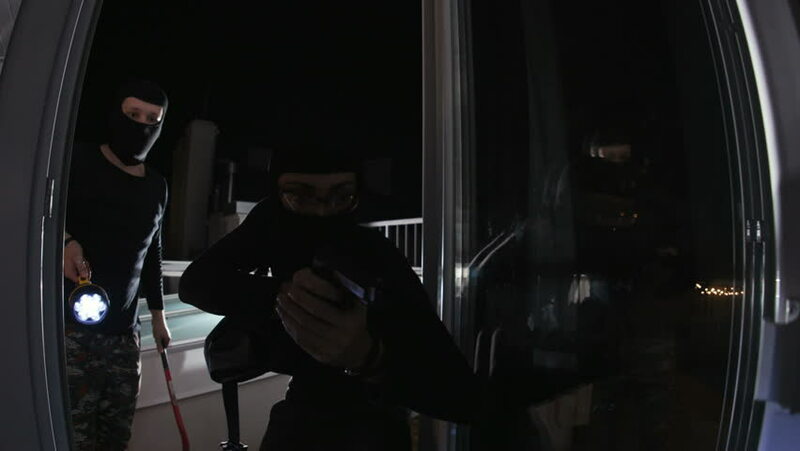 Caucasian guy in black balaclava holding flashlight and shining into living room. Another man with gun going first into house. Lifestyle. Darkness. 4k00:09PHILADELPHIA PENNSYLVANIA 1972: socializing while the snow falls down. 4k00:16Flags of European Union and Poland. People protesting at the manifestation in Warsaw Poland about free courts. Warsaw 2017.
hd00:54CIRCA 1940s - American workmen from across different industries and cultures in the 1940s - join the Navy Seabees.